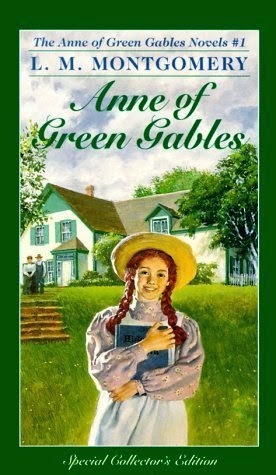 It's the A to Z Challenge, where every day I share my favourite book or book series that starts with the day's letter. 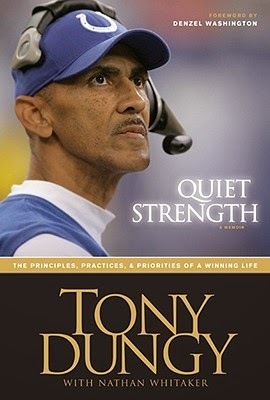 Quiet Strength: The Principles, Practices & Priorities of a Winning Life, Tony Dungy. 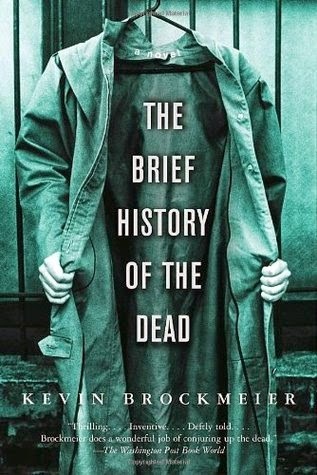 I hate American football, with all that is within me, and I still managed to love this book. What's your favourite 'Q' book? 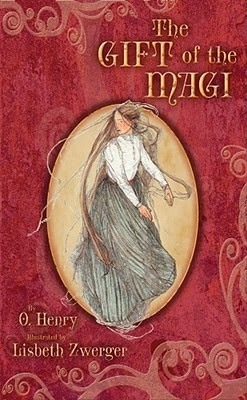 It's the A to Z Challenge, where every day I share my favourite book or book series that begins with the day's letter. You're probably tired of reading that by now, aren't you? Well, I never know when a new person might wander round. What's your favourite 'P' book? And after a few hard days, it's nice to have an easy one! What's your favourite 'O' book? 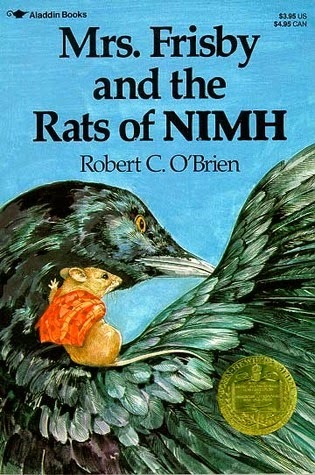 What's your favourite 'N' book? M is for Million. And Mrs. 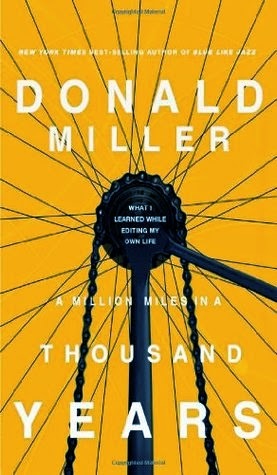 It's the A to Z Challenge, where every day I share my favourite book or book series that begins with the day's letter. And it's getting harder to choose as I go along. So I'll go with my favourite method of settling difficult questions and choose more than one. Tomorrow I'll try to stick to just one. Really. In the meantime, what's your favourite 'M' book? And today is a doozy. Not only is it a tie, but I can also say I've seen every TV/movie adaptation of the winners and one runner-up, and as many as possible of the second runner-up. We're talking many, many hours of my life spent with these stories, y'all. They are part of my entire being. 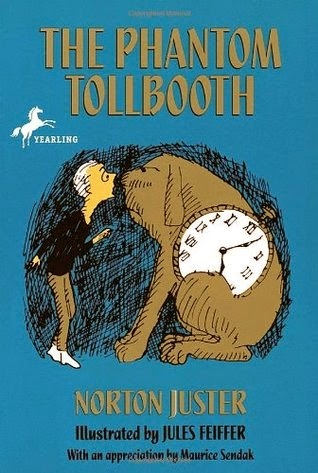 The first book I ever read and I've never outgrown it! 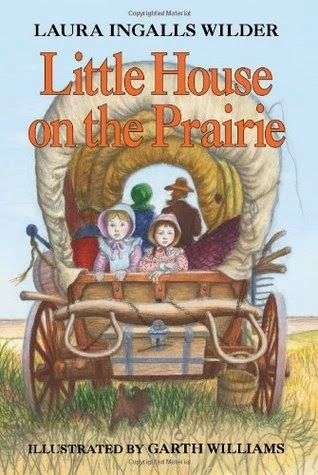 I had to reread this series a lot as I was growing up to "get it" as Laura hit different stages of her life-- her wedding, for instance, was not that interesting to 8-year-old me, but 15-year-old me saw things very differently. 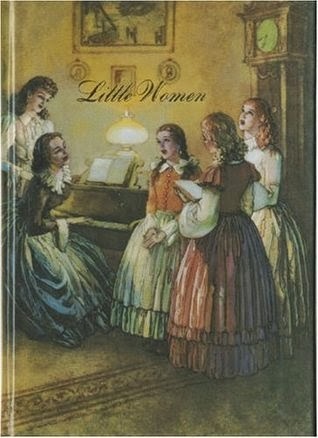 So, true story (I've probably shared this before): I tried to check out Little Women from the school library when I was not really ready to read it, but this wasn't my first Alcott book and I thought I was ready for the really long one. I was not, of course, and the librarian correctly refused to let me check it out. So I went and grabbed the next book off the shelf, Little Men, which is much shorter (and incidentally has a MUCH easier plot-- it was not a bad one for me to read first), and the librarian frowned and said, "I'd rather you read Little Women than read this!" Which kind of scared me off and I think I ended up with The Boxcar Children or something that day. 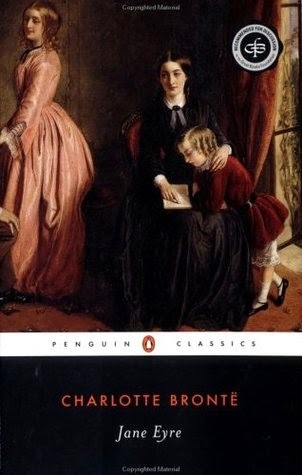 But years later when I finally read the entire Little Women series, I realised that librarian had never read any of them, or at least had a poor memory, as there was nothing even a little bit scandalous in Little Men. What's your favourite book that starts with 'L'? 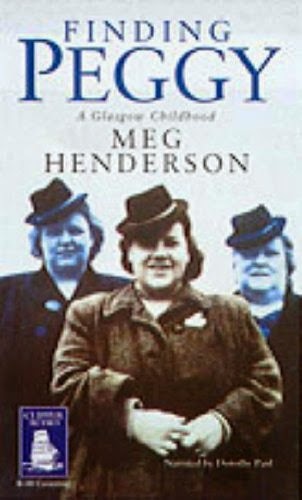 Runners up: L books are even worse than H books! Holy library card, Batman. A Little Princess, Frances Hodgson Burnett (when my grandfather watched the 1995 adaptation of this book with me, he cried more than I did); Les Misérables, Victor Hugo. It's the A to Z Challenge, where every day I share my favourite book or series of books that starts with that day's letter. Kinda. 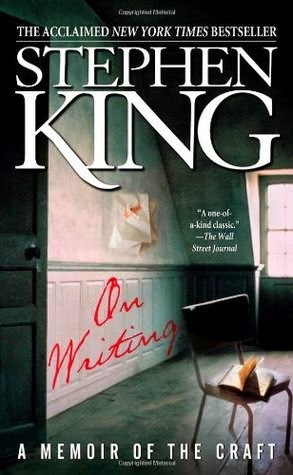 Somebody, please, tell me there are great books that start with K that I'm missing out on! 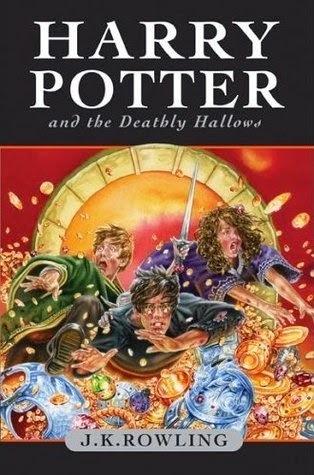 It's the A to Z Challenge, where every day I share my favourite book or series that begins (ish) with the day's letter. (Incidentally, my bicycle is named after Charlotte Brontë, but we call it Sharlie for short. I know, it's crazy.) What's your favourite J book? 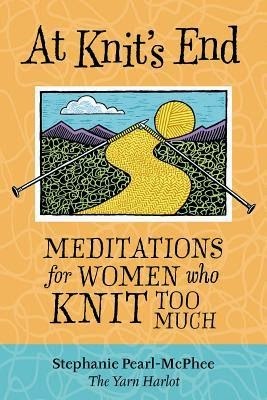 It's the A to Z Challenge, where each day I share my favourite book or series of books beginning with the day's letter. And this one is stretching it a bit. Could have gone under "Chronicles" or "Dragon", but here it is. I don't have many I books on my list. 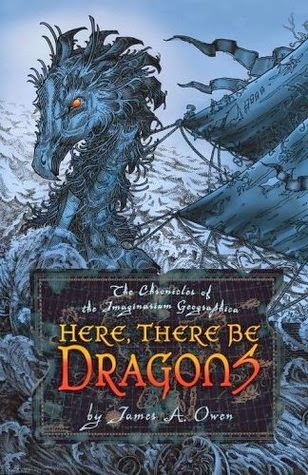 Chronicles of the Imaginarium Geographica, series, James A. Owen. What's your favourite book that starts with I? Runner up: The Indian in the Cupboard, series, Lynne Reid Banks. 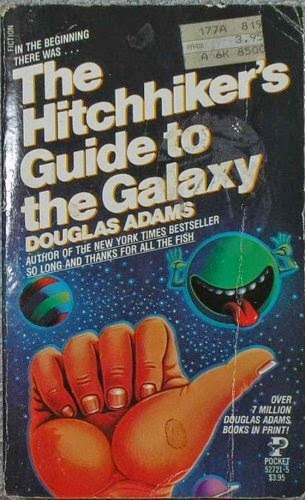 H is for Hitchhikers and Harry. Well, these were always going to be pretty obvious, weren't they? Another tie of supreme awesomeness. I don't know why you'd need another favourite H book besides these, but I suppose there are a few non-fantasy people out there, so have at it in the comments. It's the A to Z Challenge, where I share my favourite book or book series that begins with the day's letter. What's your favourite G book? Runner up: The Giver, Lois Lowry. 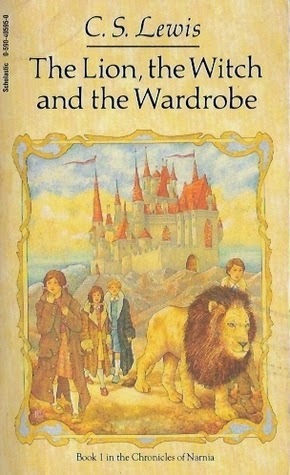 It's the A to Z Challenge, where every day I share my favourite book or book series that begins with that day's letter. 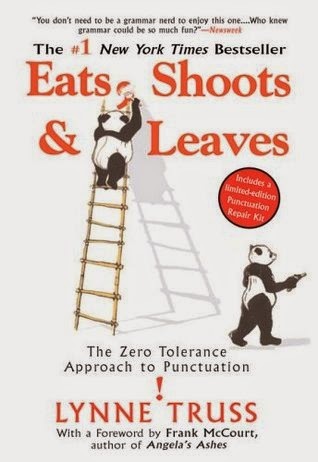 Not only my favourite 'F' book, but in my top 5 all-time favourites. What's your favourite book that starts with F? 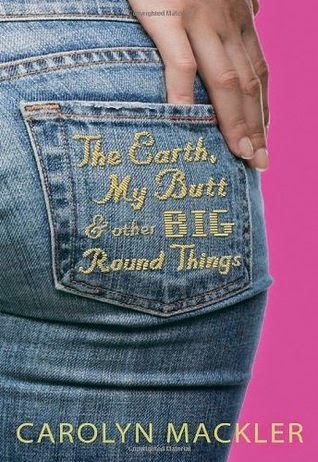 E is for Earth. And Eats. What's your favourite 'E' book? 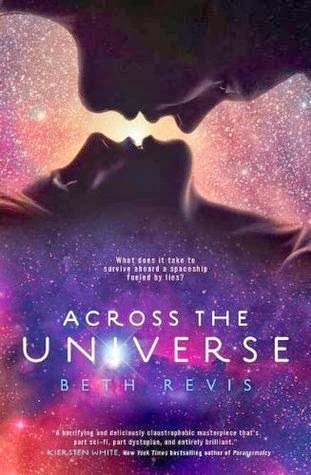 I love, love, love this series. The Discworld series has 40+ books, each one better than the last. 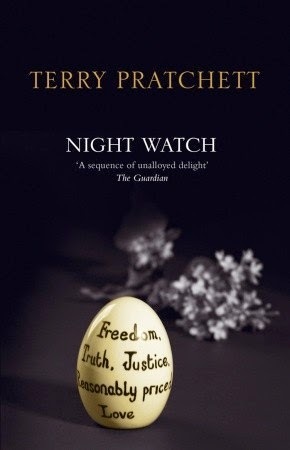 Night Watch, pictured, is probably my most enduring favourite, but it really depends on the day and what mood I'm in. Discworld fans: What's your favourite? The rest of you: Why are you wasting time here? Go read a Discworld book! Discovered these when I lived in Britain & haven't been able to tear myself away ever since. Not the beginnings of my love for school stories, but definitely didn't hurt. 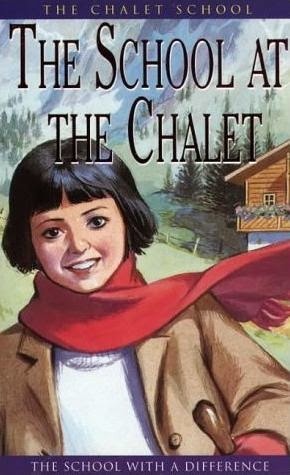 What's your favourite 'C' book? What's your favourite 'B' book? Runners up: Bounce, Bridget Jones's Diary. A is for Anne. And Across. Geez, the first day of A to Z and I already have a tie! So not cool! So! Two fairly different genres to kick us off. What's your favourite 'A' book?